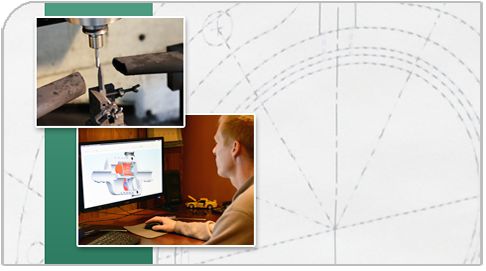 Flex Technologies can take your product from concept to reality in record time. 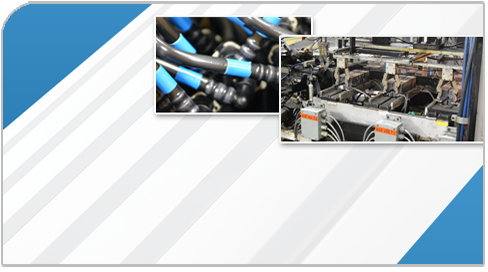 Flex Technologies offers a wide range of expert production capabilities. 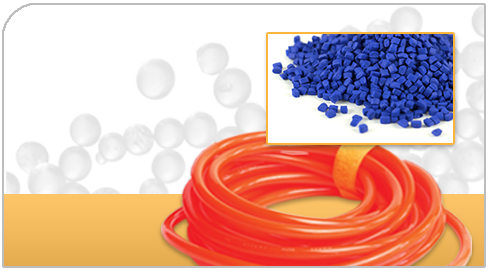 Flex Technologies provides better quality with superior in-house PVC compounding. It's been that way since our founding in 1975. 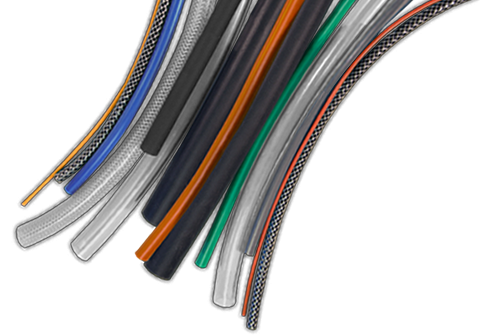 Now with five locations, Flex is dedicated to providing optimum quality and cost efficiency in thermoplastics and thermoplastic processing. Innovation has been the key to our success and this passion is what continues to drive us to future sucessess. © Flex Technologies. All rights reserved.